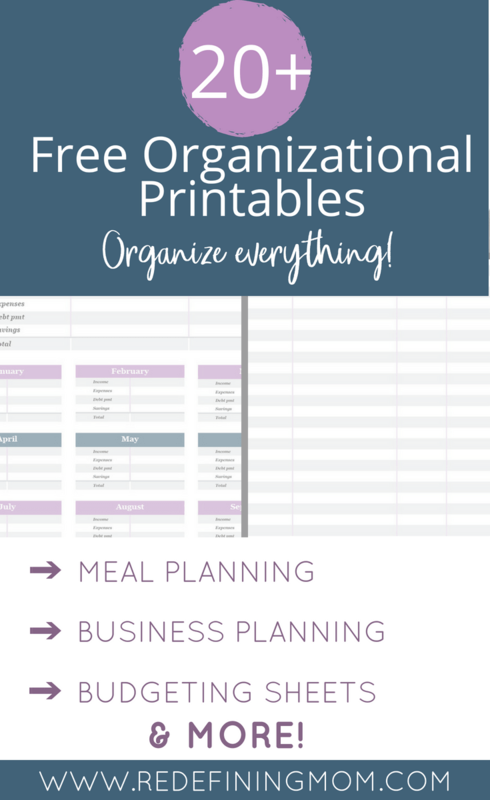 I know I’m not the only one who loves printables! I may have a little obsession with printing pretty things and making cool binders to hold all of our family and business information. I bet you’re just like me! 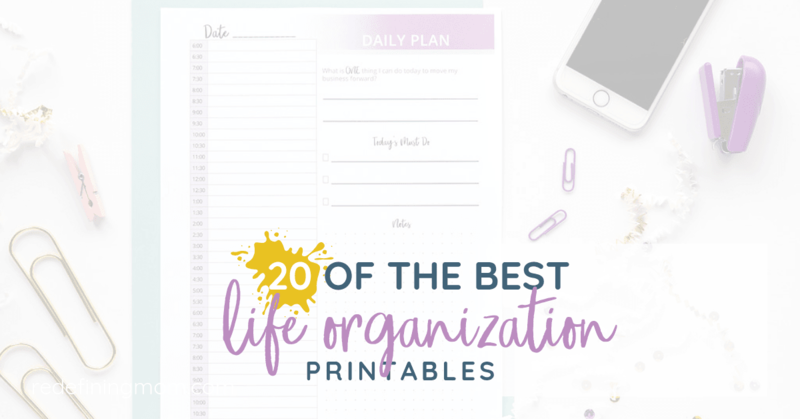 To make it easier for you, I’ve compiled a list of my favorite life organization printables! 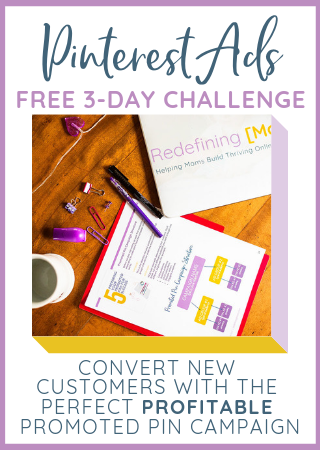 Download your monthly and quarterly goal planning worksheets! 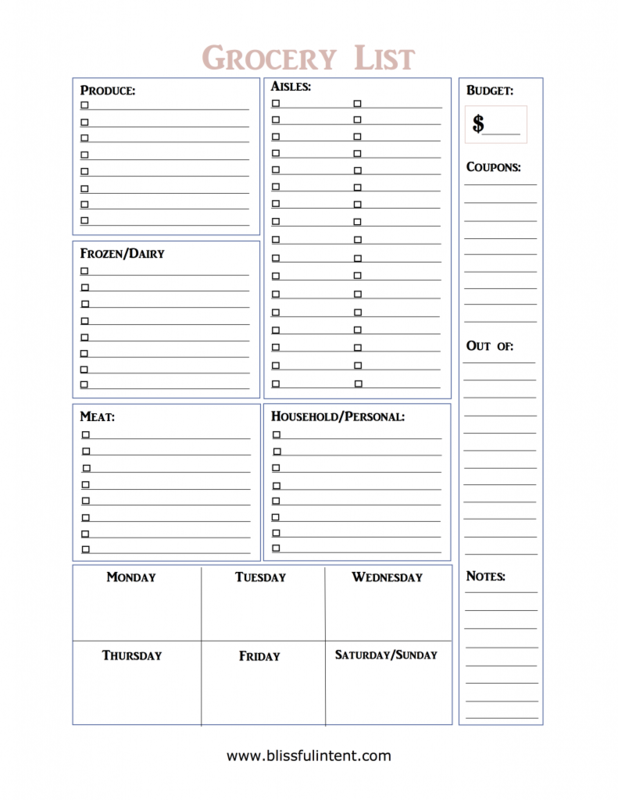 Interested in purchasing a paper planner? 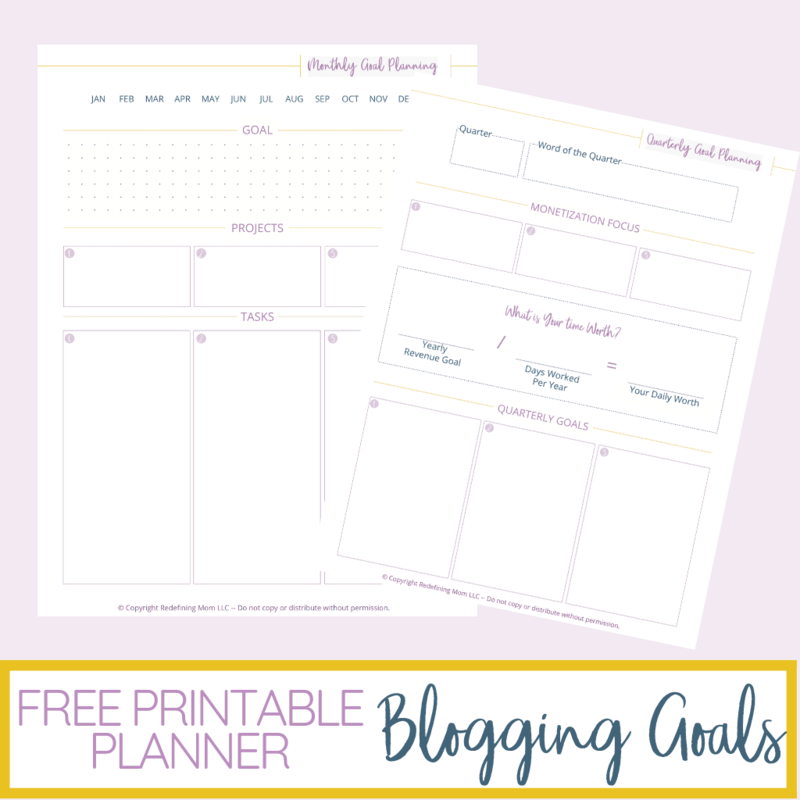 Make Yourself a Printables Binder! 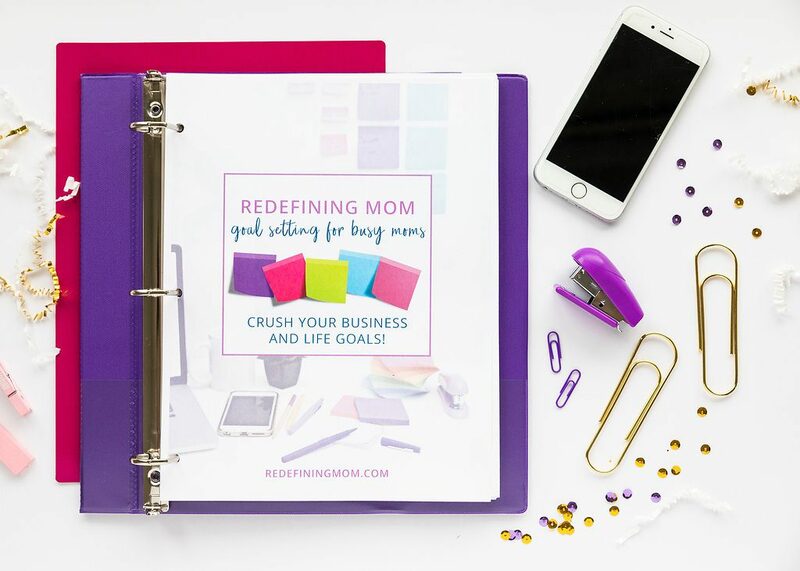 I absolutely love making myself pretty binders from printables I print online. 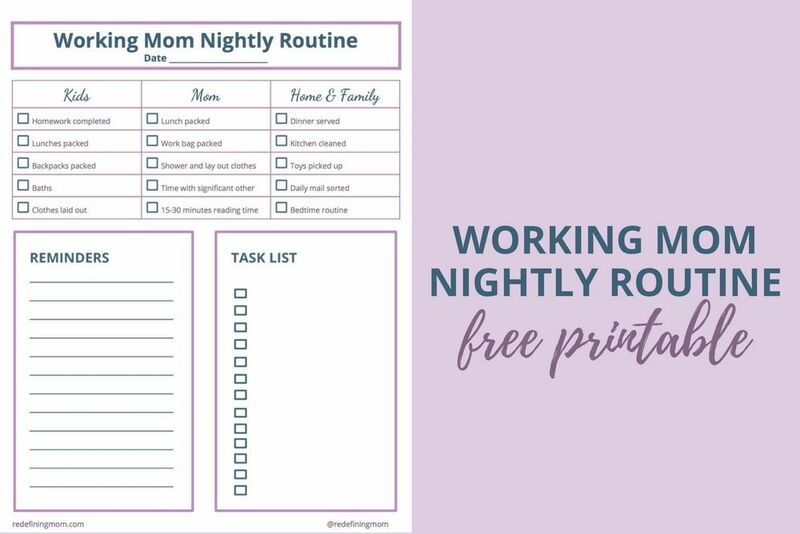 If you love to see your printables in a pretty format too, I have a few supplies that I would recommend. 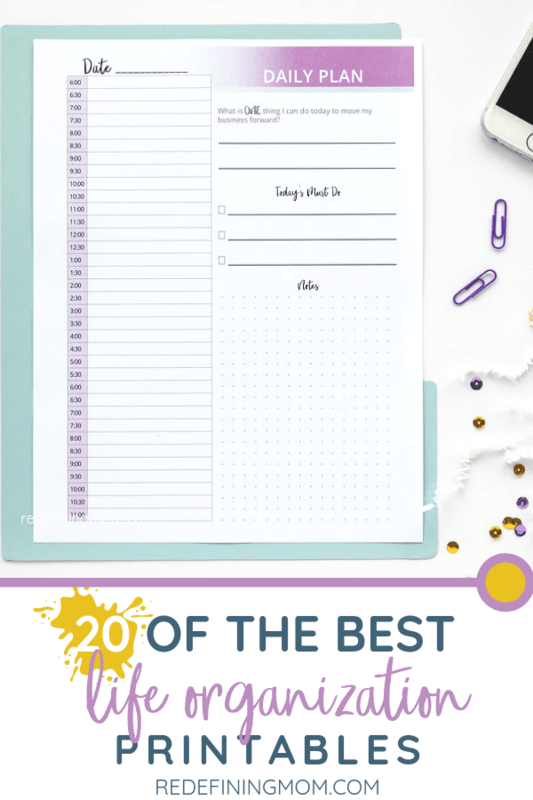 Do You Prefer Organizing with Spreadsheets? 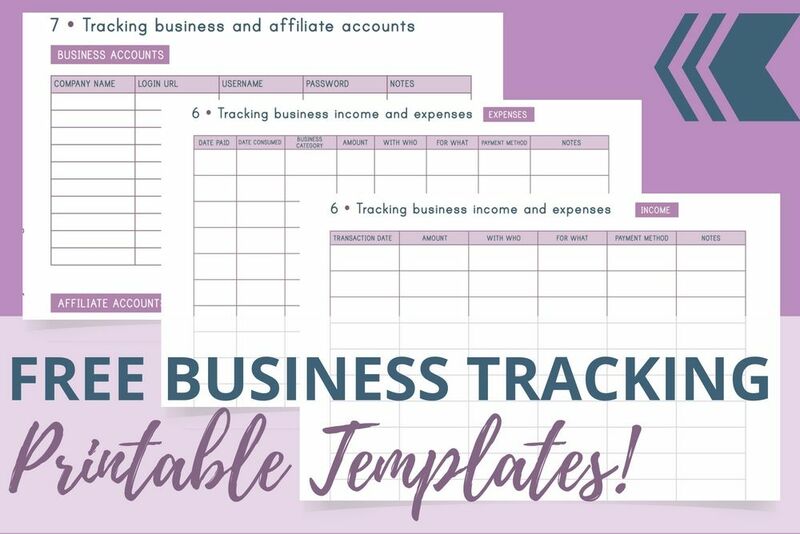 Spreadsheets are my absolute favorite way to organize information! 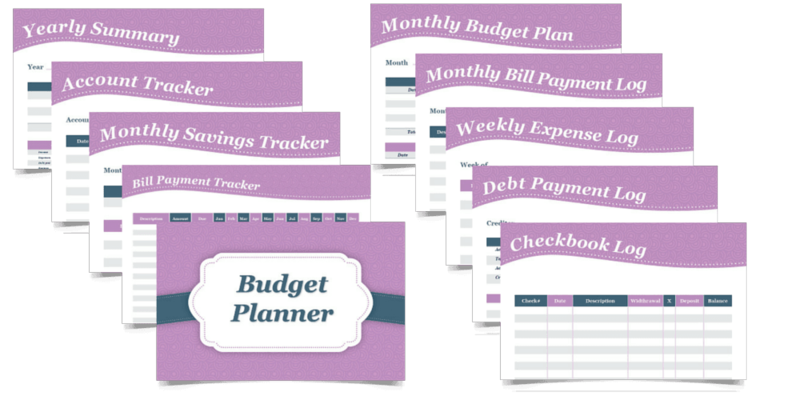 You can now purchase the exact way I manage my family budget and business accounts! Looking for something else? 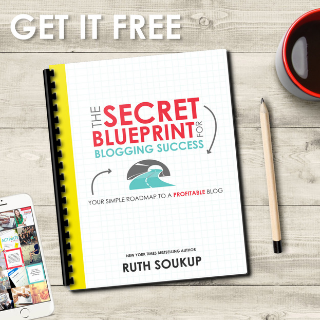 I love writing about easy and effective ways to manage time better. Here are some of my favorite tips!